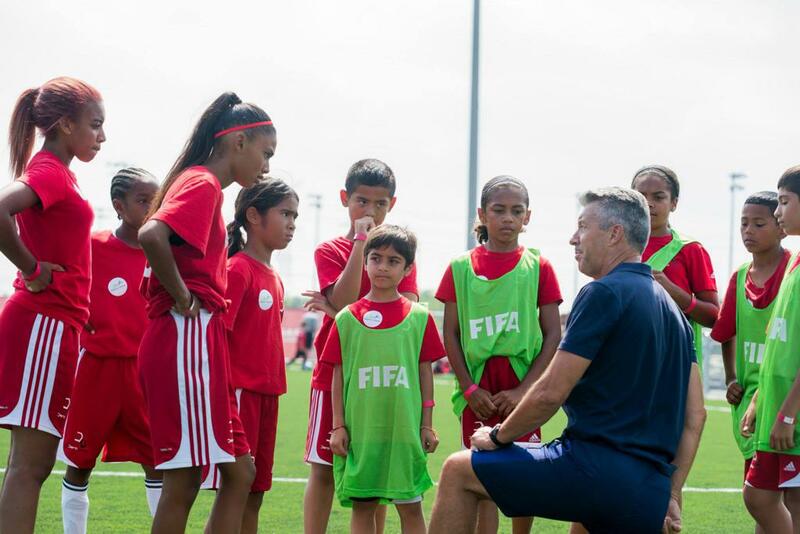 Ontario Soccer are once again asking the Districts, Clubs and Academies to remind their members on the mandatory educational requirements, as part of an approved March 2016 Ontario Soccer Board of Directors rollout, of the RIS Activity Leader Program. These information bulletins (I2016-031 – April 4, 2016, I2016-032 – April, 5, 2016, I2016-055 – Nov. 11, 2016, A2017-008 – March, 23, 2017 ) were sent alerting the Ontario Soccer community to these requirements. Certification and training is conducted by a two hour online course and the course fee is $30. Click here for course access. If you have any further questions, please contact Matt Braithwaite.